Three days after Huddersfield's record-equalling demise - relegated before the clocks changed with six games still to play - and Fulham step on to the trapdoor. Defeat at Watford on Tuesday night will send them hurtling back into the Championship after one season. 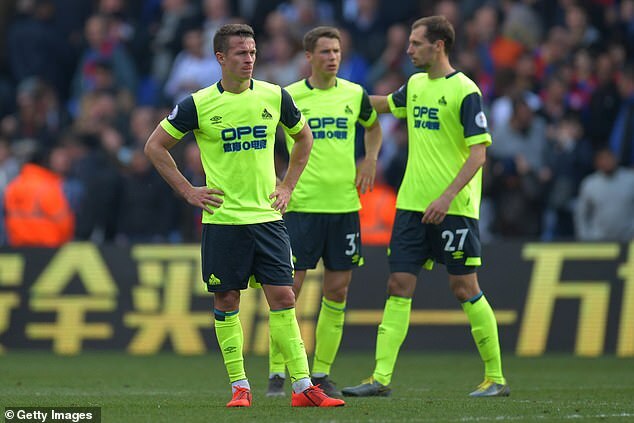 Should their fate be sealed at Vicarage Road on the second day of April they will join Huddersfield inside the top three of earliest relegations in the Premier League era. Confirmation, if needed, that we are witnessing the sorry tail-end of two of the worst top-flight campaigns in recent history, each achieved in their own very distinct ways. 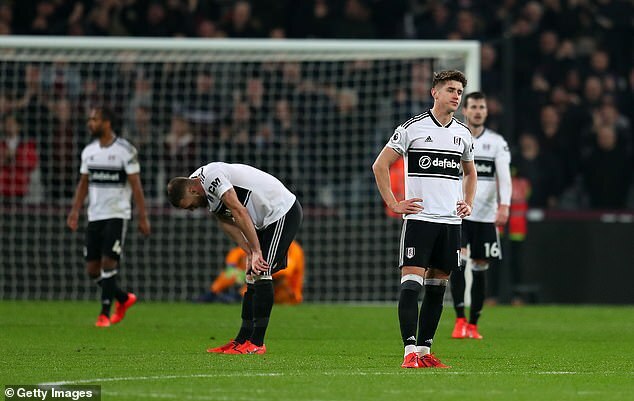 Fulham have provided an object lesson in how not to invest the Premier League jackpot, squandering more than £100million on poor recruitment and haemorrhaging goals while Huddersfield tried to operate more sensibly both in the transfer market and on the pitch and yet, this season, have very rarely been close to the opposition goal. Overall, neither have plumbed the depths of Derby's disastrous campaign in 2007/08 when the Rams won once and claimed only 11 points but they are tilting at other unwanted records. So far Fulham have collected only two points from 16 games away from home. Even Derby managed to scrape together three points on the road in a season when they went 32 games without a win and top scorer Kenny Miller scored only four times. 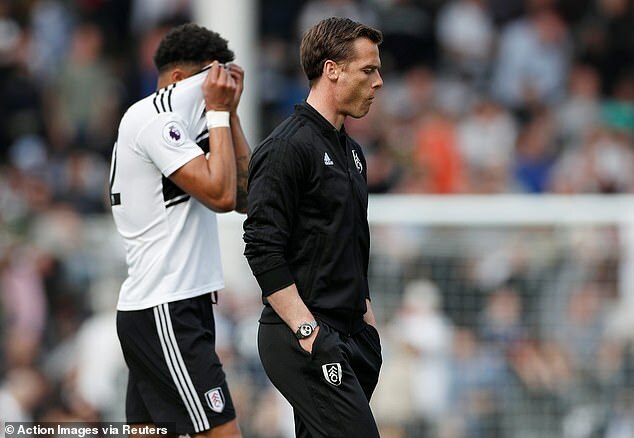 Fulham will match Burnley's record of 17 away defeats in one season if caretaker boss Scott Parker cannot acquire at least a point from Watford, Bournemouth or Wolverhampton. They are slightly more resilient in defence than earlier in the season but have kept only two clean sheets so far which will set a new Premier League record low if they cannot add another. At the moment, this particular ignominy is shared by Derby, Birmingham (2007/08), Blackburn and Norwich (both 2011/12) with three clean sheets.